Solomon King, CEO of Node Six, Elemental Edge & Design Kingdom. File Photo. When you bear a name like Solomon King (pictured above), you can be sure there is something special in store for you in life. Solomon was just twenty years old when he built his first company, ‘NVGOR8′. It became a pioneer company for cutting edge TV advertising in Uganda, doing work for Multi Choice, MTN Uganda, Sylvia Owori and Stanbic Bank. What stands out about Solomon King is that he knew nothing about computers until his senior six vacation. Today, Solomon King is an entrepreneur, digital artist and runs three registered organizations. Elemental Edge was started in 2005. Solomon refers to it as his ‘darling baby’. It centers on work in the Multimedia industry doing video effects and 3D animation. Node six was started in 2006, and performs web solution functions like hosting, website design and website applications. It is the second biggest web hosting company in Uganda, next to Jolis Intercom. Currently, Node Six still holds a reputation as one of the best website designers in the industry, and is the largest of all his companies. 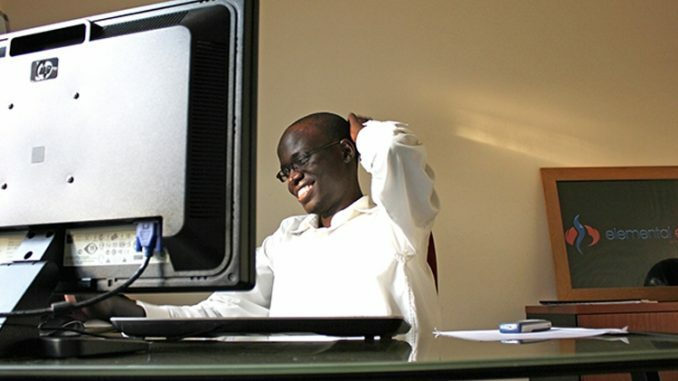 Design Kingdom, his third company, is quite simply a community for Ugandan designers in the field of computers and technology. Solomon King also serves on the board of Hive Colab, a collaborative work space for Ugandan application developers as well as a meeting space for technology events, located on the topmost floor of Capital Shoppers in Nakawa. “Currently, our latest project is a social website called ‘proggie.ug’, which keeps Ugandans abreast of events happening anywhere, everywhere, and contains monthly event calendars for the year, as well as reviews of events that stand out,” he said. Solomon has grand future plans of his own. 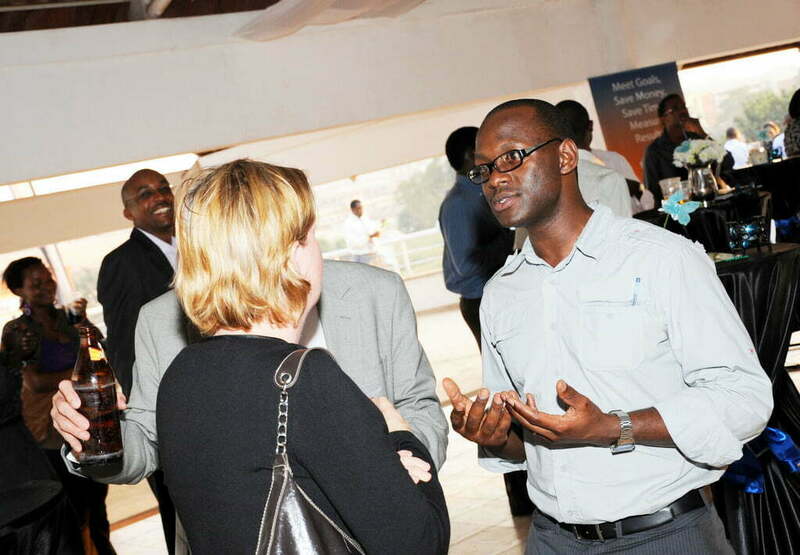 To learn more about Solomon King’s companies, visit www.nodesix.com , www.designkingdom.ug, or www.proggie.ug. 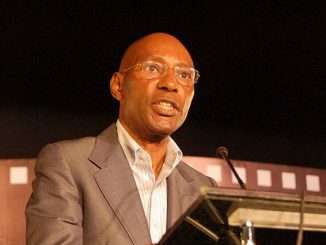 David Lambert Tumwesigye (pictured above) is best known as the founder of the 360 network. The network is dedicated to translating online social networks into real-life networking and providing life changing opportunities to enhancing personal lifestyle, knowledge and business opportunities. Fun and recreation is naturally thrown into the mix as well. “I love 360 Network because I find a lot of richness in sharing knowledge,” explained Lambert. “I started it because there is so much hands-on and life skills knowledge that I want people to be exposed to, like I have been in my life.” David explained how the 360 network came into being. Not surprisingly, as they began planning this party, they realized it just didn’t make sense to invite people to a party to celebrate Facebook. Today, 360 has held several hugely successful events since its inception. The Personal Finance Forum, the Old School Reunion, the Personal Branding Forum, the I-Network, to name a few. The main challenge for David and his partners is managing time. All the promoters are fully engaged elsewhere, so it is not easy to implement strategies and ideas. Evidently, there are plans in the offing to turn 360 into a business venture in itself. 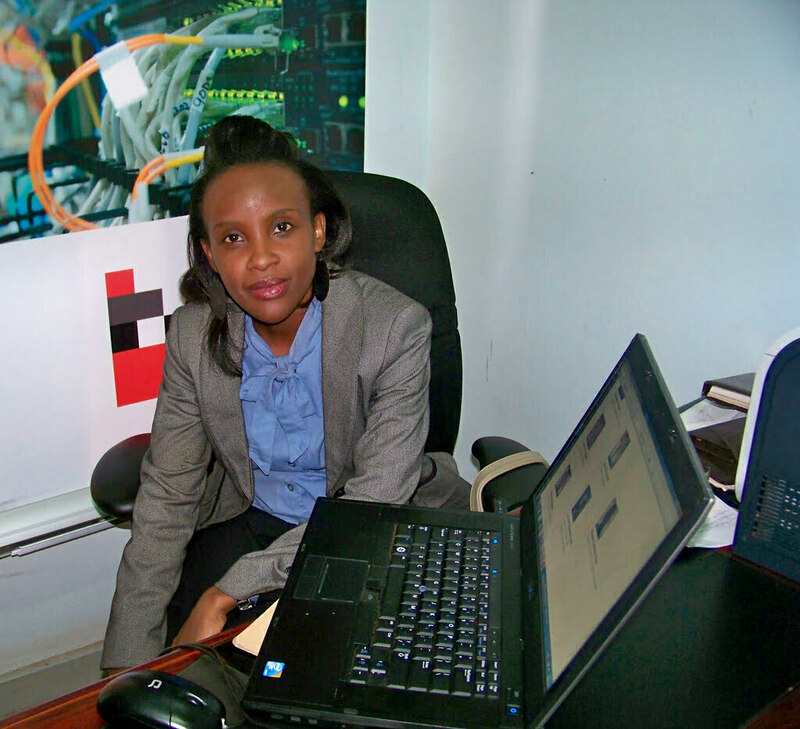 The desire to build and manage a technology-based company first rose in Joyce Kyeyune (pictured above) during her studies in Canada nine years ago. She pursued a Masters in Business, Entrepreneurship and Technology. Upon her return, she itched to do something related to technology. One evening in 2007, her husband suggested that she start her own magazine and she decided to take the leap. Enterprise Technology, through its flagship product Enterprise Technology Magazine, offers an integrated marketing solution to help companies meet new customers and sell more, showcase East African innovation and open up minds to the endless possibilities that exist with technology. However, the road to Enterprise Technology was not an easy one, as Joyce related. All their business proposals for funding were turned down and it was difficult to get even a printer on credit. Another challenge was getting the magazine to the market. The company, however, has held firm. 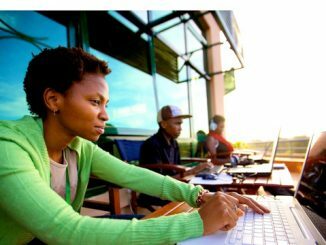 An extension of the Enterprise Technology brand has been the Young Professionals Technology Symposium which is held annually to enable young graduates become technology entrepreneurs or intrapreneurs, adding key measurable value to companies. “We have engaged with other leading brands and have been invited to speak at regional conferences and national panels. 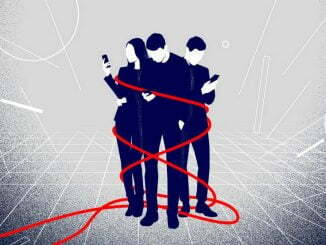 You will probably see our faces at almost any technology event.”Joyce added. One of the amazing things about Joyce Kyeyune is the fact that with all her work, she is also married with children. How does she balance it all?